Pärnu Winter Port is the newest port in the Estonian resort town of Pärnu. 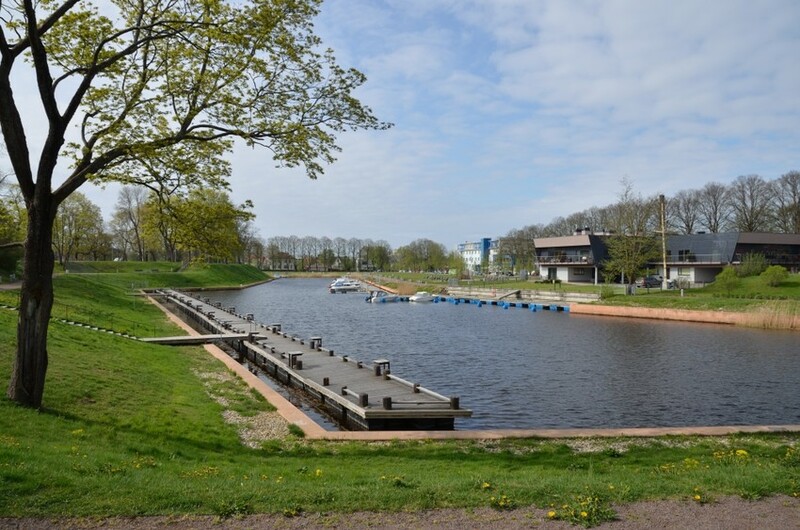 This historical wintering location for sailing ships by the moat that protected the city was renovated in 2010-2011. Recreational craft can now essentially enter the Old Town. 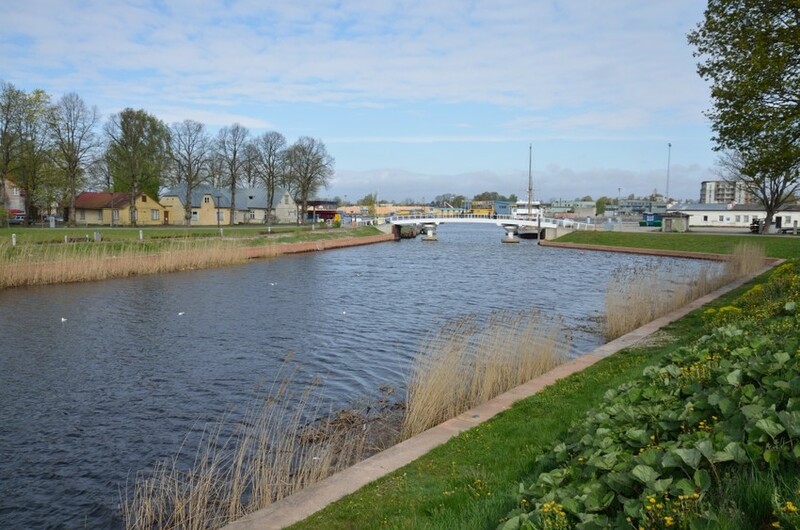 Pärnu is an historical port town founded in 1251. The main source of income for the Hanseatic city was trade. The strategic geographical location made the city a key stop along the route from Novgorod to the east to Visby, Lübeck and Bremen to the west. In the later sailing era, the main export articles were flax and wood. In the first half of the 19th century, Pärnu started becoming a popular summer place. In 1838, the first spa was founded, and this is considered the start of the city's renown as a resort. 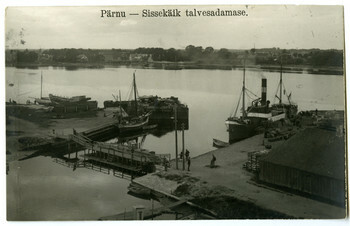 In the 19th century, Pärnu was an important port town, especially with regard to timber and flax exports, and even competed successfully with Tallinn. Pärnu is still an important trading port today. 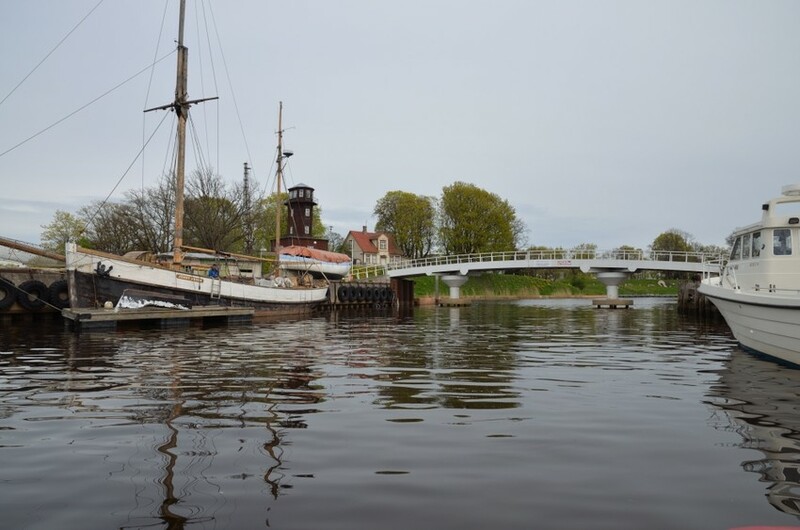 The yacht club's marina and Pärnu's cargo terminal are ensconced at the mouth of the river, and the winter port is located by the moat. Breakwaters by the port entrance also date back to the 19th century. Two kilometres in length, these stone structures were built from 1863-1864 from material shipped in from Kihnu Island. 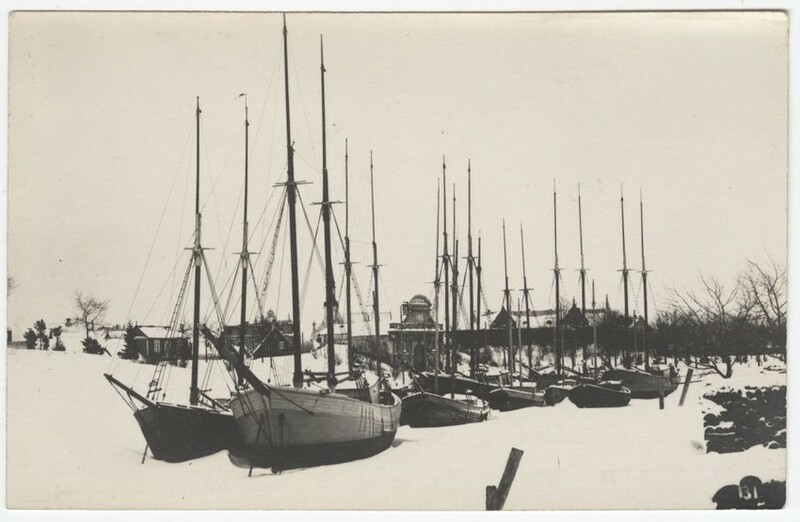 Pärnu's winter port, ca 1910-1920. The port entrance and pedestrian bridge at Pärnu's winter port, 1930s. 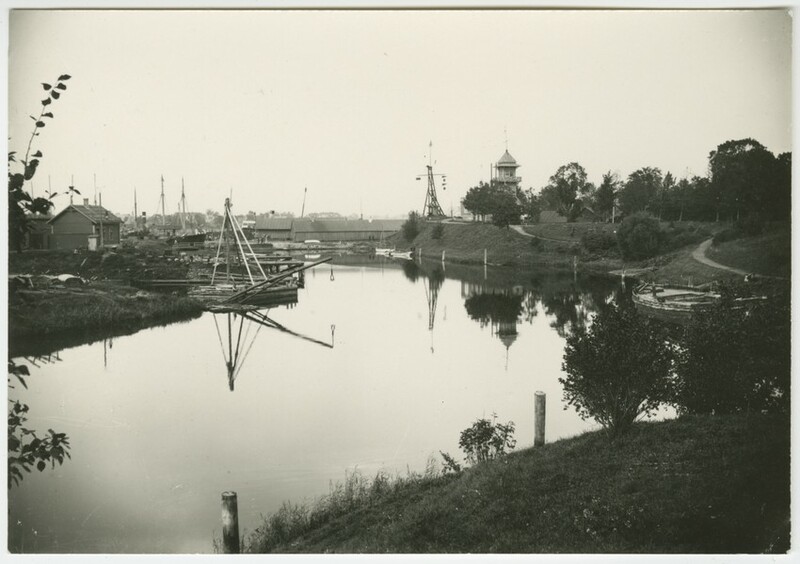 Ships wintering by the moat in Pärnu, early 20th century. Pärnu Winter Port in 2014. Floating pier and port area in the Pärnu winter port, moat, 2014.